The search operation to find the missing people is underway by the concerned authorities. An avalanche hit an army post in J&K's Batalik sector on Thursday. 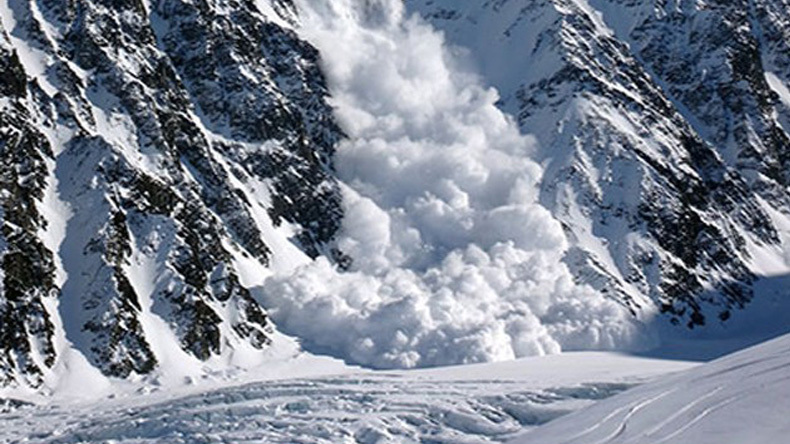 At least 1 person is reportedly dead and two others are missing after an avalanche struck the Pithoragarh district in Uttarakhand. According to reports, the search operation to find the missing people is underway by the concerned authorities. People in the surrounding areas have been advised to stay away from the affected area. Meanwhile, a danger avalanche warning has been issued for the next 24 hours for avalanche prone slopes of Kupwara and Bandipora area in Jammu and Kashmir (J&K). Earlier in January, 5 Indian army soldiers, who were rescued after being hit by an avalanche in Kupwara in J&K, had succumbed to their injuries. The deceased soldiers were trapped under the snow after an avalanche hit the army post on 28th January at Machil sector in Kupwara district, J&K. After several hours of search and rescue operation, the 5 soldiers were rescued and were put under immediate medical attention but they could not survive.